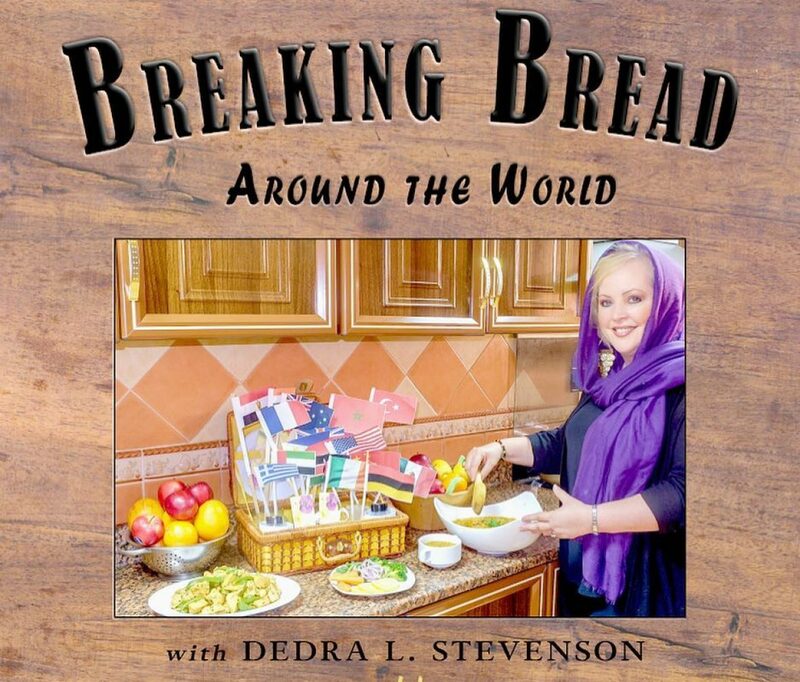 BREAKING BREAD AROUND THE WORLD – An international cookbook by the acclaimed author of The Hakima's Tale and Desert Magnolia! This delicious new international cook book is inspired by Ramadan in the United Arab Emirates and the author, Dedra L. Stevenson. Stevenson prepares an Iftar from a different country every day! It started out as just a fun way for her kids to learn about other cultures, but it grew into something much bigger! Now she has a large following that wait to see what she’ll cook next, every time this momentous occasion comes around! I am really looking forward to sharing Breaking Bread Around the World with everyone! Stop on by to see blog posts now and then, and news about the cookbook! 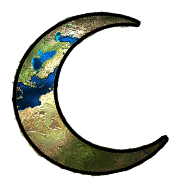 Feel free to share your favorite recipes and food traditions from all around the world! Drop by http://www.blujinnimedia.com anytime to see more of my books and… Continue reading Welcome Home! Particularly Waiting for THIS one!